Looking to grab a quick bite to eat in Agoura Hills and want quality without spending a fortune? There’s a number of great places to eat right here in Agoura Hills that will let you do just that. Here’s a few tops picks from TripAdvisor.com. 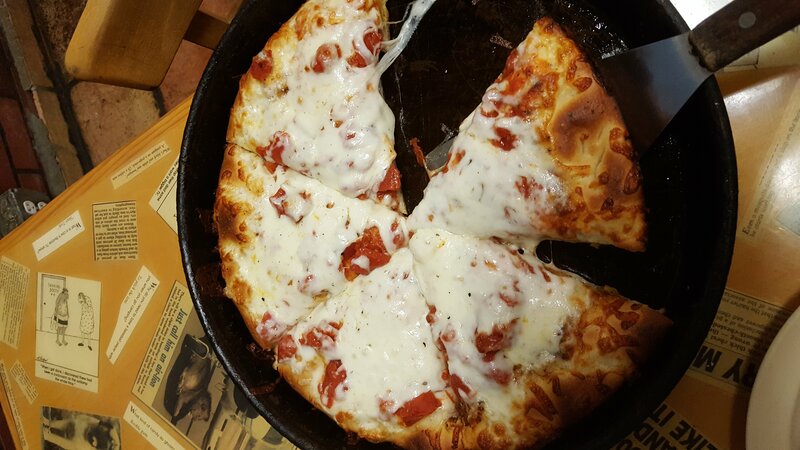 If you love deep dish and New York style pizza, this is the perfect place to stop for a quick slice. They have plenty of repeat customers who rave about their amazing pizza and equally great service. With a delicious menu of grilled sandwiches and great burgers, this place will become your new habit. Fast pickup and great service adds to the value. This restaurant does one thing – fish. And it shows in their quality and large portions, all at a great price. And with a wide selection of fresh fish, you won’t run out of choices. Find more great places to eat in Agoura Hills for less here! Are you planning to sell your home soon in Simi Valley? No one needs to remind you of how much work goes into selling a home. It can be overwhelming. But you can focus on a few things that will help your home sell faster and get the most return. Here’s a couple of tips to get you started. This may seem obvious, but it’s so important. First you need to get rid of or store as much clutter as you can. Some use the “one-year” rule. If you haven’t used something in the last year and it has no sentimental value, then donate it, sell it, or recycle it. Then store everything else that you don’t use every day. You want your home to be a clean canvas on which prospective buyer will paint their own vision of how to use the home. The clean, clean, clean! Clean everything top to bottom. 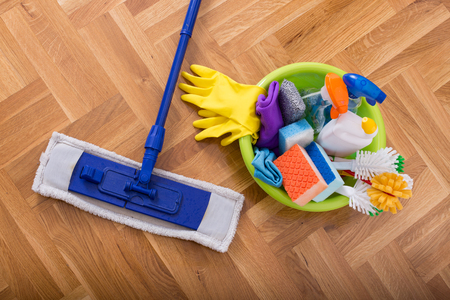 Make your home sparkle and make sure to remove pet odors if any. Even more important than the inside is the outside. You can kill a sale before people even step foot on the property if you don’t have good curb appeal. Make sure you at least mow the lawn and do basic yard maintenance. Also freshen up paint on the trim, clean the siding and porch, buy a new doormat, clean the windows, etc. Ask a friend or your agent for honest advice on how things look. Sure this is just the beginning. But making sure you keep up appearances with your home will help it sell much faster. 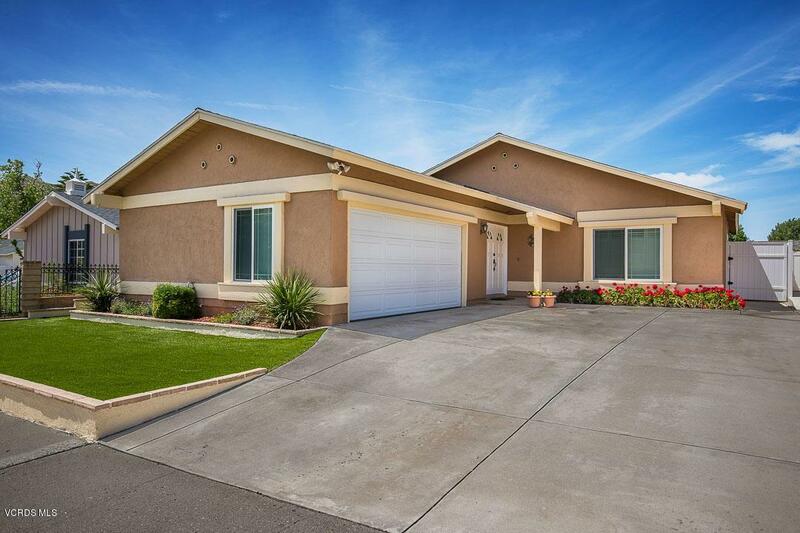 Take a look at these outstanding homes for sale in Simi Valley and Newbury Park. You get oustanding quality and a great range of features for under $600k! This recently updated home is just waiting for you to move in. Completely remodeled kitchen, with refurbished cabinets, granite counters, newer appliances, lighting & center island w/breakfast bar. And the upgrades don't stop there, with remodeled baths, new windows, new doors, and so much more! Tons of room at 1612 sq ft and 4 beds. Check out all the great features and photos! This beautifully upgraded home in the Windrose Pointe Townhomes offers 3 beds and 2.5 baths, along with updated kitchen and remodeled baths. You can relax and entertain guests on the gorgeous back patio, which is close to the community pool and spa. With the open floor plan and vaulted ceilings, you'll never feel crowded in this spacious home. There's so much more to see. Check out the details and photos! 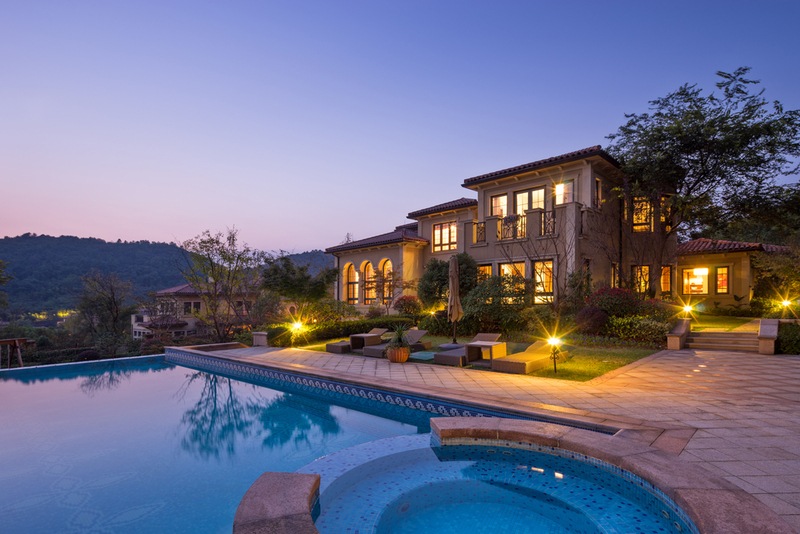 Make sure to visit our Featured Properties for more great homes for sale in Simi Valley, Westlake Village, Agoura Hills, and Oxnard. It's almost time for the kids to go back to school! 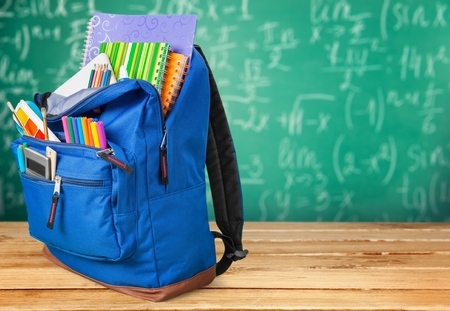 If you plan to buy a home in Simi Valley of Thousand Oaks and have children in school, then finding the right school is important. And when you find the right school, then finding the right home near that school is the next step. That's why we've prepared a list of all the schools in Simi Valley and Thousand Oaks, and will be adding more soon. 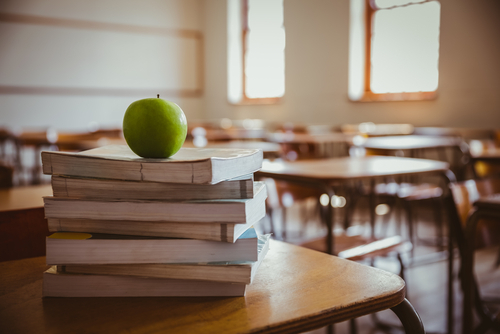 You'll find all the schools in the Simi Valley Unified School District and Conejo Valley Unified School District, with links that take you directly to a search of homes in near each school. It's a powerful search feature that we hope will benefit you in finding the perfect home near the school of your choice. Visit our School Districts page today and let us know if you need any additional help in finding your ideal home. And make sure to check back monthly as more schools are added. Let's admit it - eating out all the time can get spendy. Sometimes we just need to save a few bucks while not sacrificing taste. If you live in Thousand Oaks, there's a number of great places to eat that offer delicious food and won't empty your wallet. TripAdvisor.com has rated the top most affordable restaurants in Thousand Oaks. Here's a few of the top on the list. If you're looking for a fantastic pizza made your way, then Pieology is just what you need. They also offer gluten-free options that don't compromise on taste. You get to pick your toppings while it's being made, making for a fun and personalized eating experience. Harold's has been making the breakfast in thousand Oaks since 1961, and you can taste the difference. 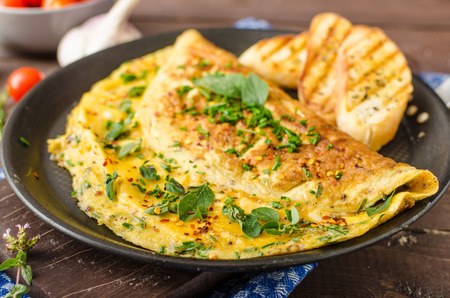 Using local products, Harold's turns out amazing omelettes, pancakes, eggs dishes, along with your classic cheeseburgers and sandwiches for lunch. This is a dog house you'll want to be in. With their home made buns, sweet potato fries, and a great variety of hot dogs, you can't miss this affordable treat. Want more? Here's the full list of affordable place to eat in Thousand Oaks. Bon Appetite! California Homes Sell in Just Under 30 Days! The National Association of REALTORS® surveyed their members for their monthly Confidence Index. The REALTORS® Confidence Index is a key indicator of housing market strength based on a monthly survey sent to over 50,000 real estate practitioners. Practitioners are asked about their expectations for home sales, prices and market conditions. 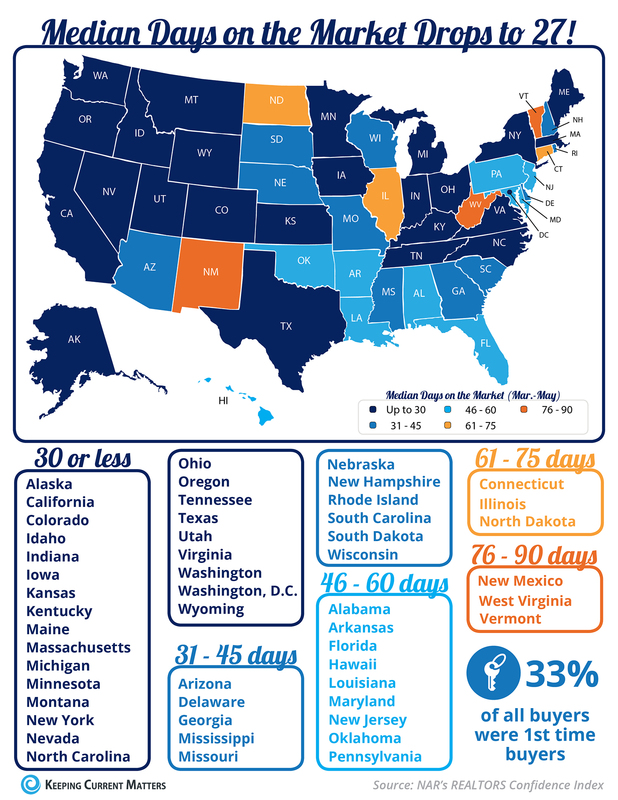 They found that homes sold in less than a month in 24 out of 50 states, and California is on that list. Homes typically went under contract in 27 days in May in California! This means that now is the perfect time to list your home if you're considering selling it. Homes in California are selling faster than they have in years. It may seem a little early to be talking about going back to school, at least for the kids. 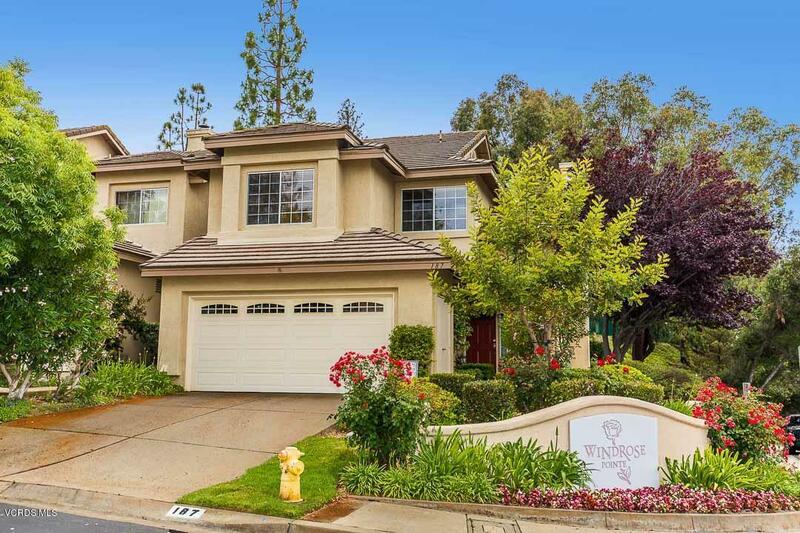 But for parents, now is the time to plan on where you want your kids to go to school if you're planning to move to Thousand Oaks, or already live here. GreatSchools.org is a website that rates the best schools across the nation. They base thier ratings on a number of important factors such as test score and parent reviews. They've rated the schools in Thousand Oaks, 11 of which received a score of 8 out of 10 or higher! Across the country there has been a shortage of inventory in the starter and tradeup homes for sale. On the other hand, there's been an overabundance in the premium home market, which is starting to tip things toward the buyers. The National Association of Realtors released their Existing Home Sales Report which shed some additional light on the impact of inventory levels on sales in each price range. You'll notice that homes under $100k have declined in recent years due to the the shortage of distressed homes available for sale. 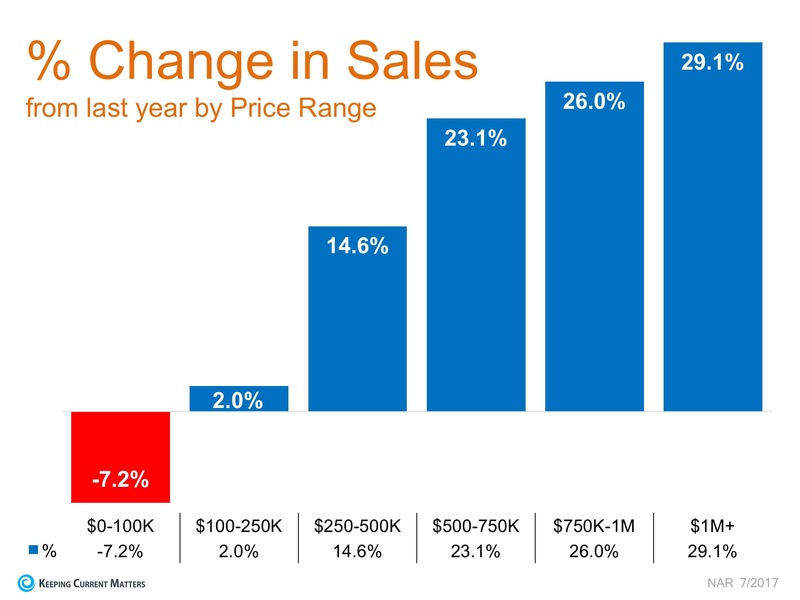 Yet, for the first time in years, homes over $1m had the highest jump in sales compared to last year. So to sum up, now is the time to trade up to a better home! 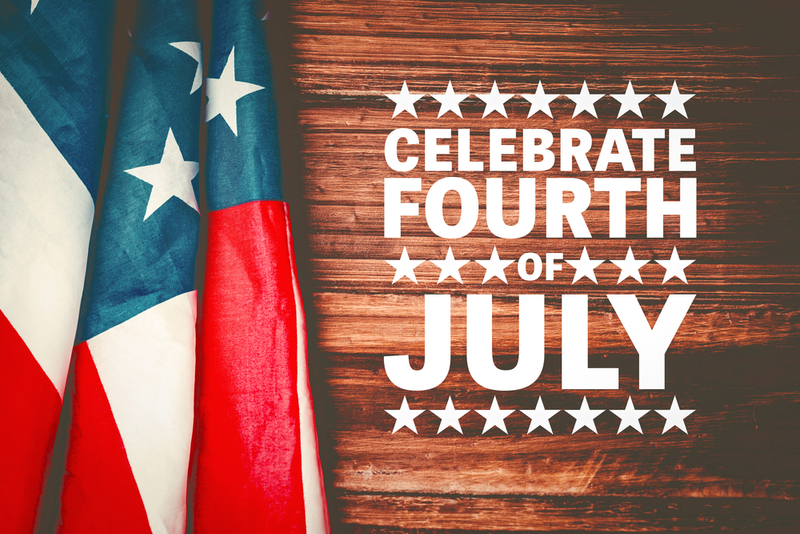 It's time to celebrate our freedom in Ventura County this 4th of July! You won't have any problem finding events that will help you celebrate our nation's birthday. Here's a few of the top 4th of July events happening in Ventura County. This spectacular display will be launched from behind the Hillcrest Center of the Arts in Thousand Oaks. It will be best to view it at Janss Marketplace and The Oaks Mall parking lots. Starting at 9:45, this parade also features inflatables, games, popsicles, and more at Berniece Bennett Park until noon. 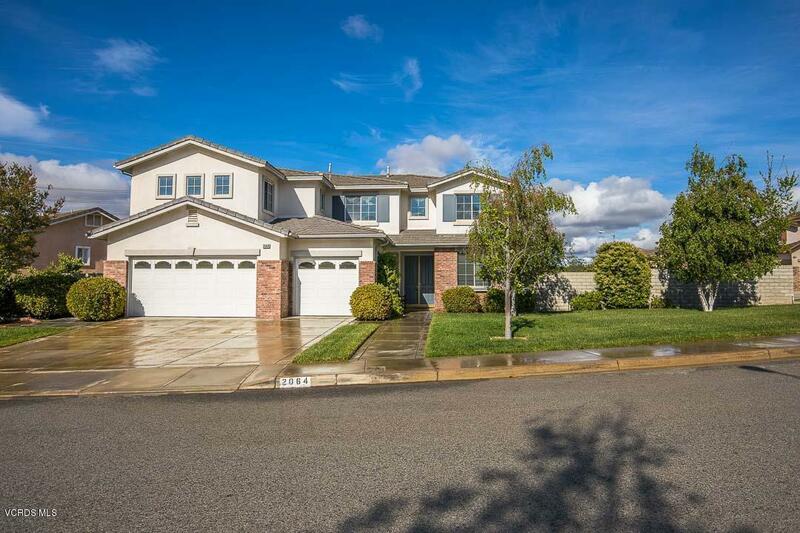 We are proud to present these fine featured homes for sale in Simi Valley. Both of these residences offer outstanding features for the price. Take a look at what's in store for you in these fine homes. Nestled in the foothills of the western Simi Valley is this 3400+ square foot gem, with 5 beds and 3 baths, just waiting for your family to call home. You can even make this a 7 bed home by adding closets to the office and bonus room! This turn-key home is ready for you to move in. The spacious kitchen, covered patio, and back lawn are perfect for friends and family to enjoy themselves. And you'll be close to great schools, dining, and shopping. Why not have your own tropical resort? 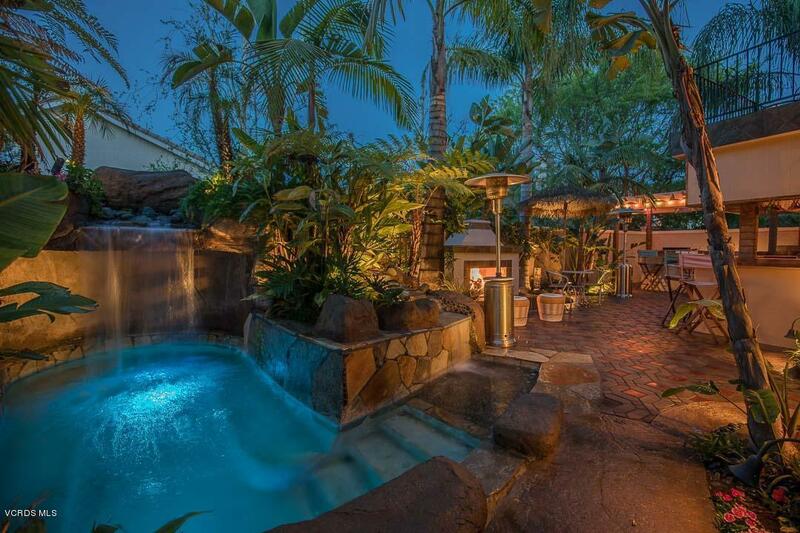 This amazing home offers a stunning outdoor area complete with palm trees, BBQ cooking area and full wet bar, with a heated lagoon with water falls and grotto! All of it is wired for sound and pleasantly lighted with professional lighting to complete the relaxing scene. And of course, the home itself is just as stunning, with vaulted ceilings, 4 beds and 2.5 baths. You won't want to leave this paradise! Seeing is believing! Check out all the details and photos!